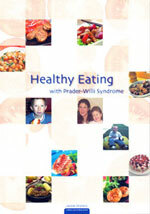 Dietary Management in Prader-Willi Syndrome. 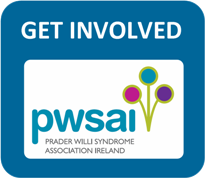 Educational film produced by PWSAI in cooperation with IPWSO in 2014 featuring Irish people with PWS and their families. 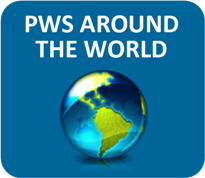 A Recipe For Success: What YOU can Learn About Coping in a Food-Bombarded World From People With Prader-Willi Syndrome, an Extreme Eating Disorder. 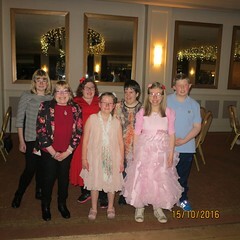 Book by Shelley Kinash containing compelling stories from people with PWS. Available to purchase from Amazon and other book sellers.